Finally, RC1 is released for Kodi 17 Krypton Release Candidate 1 (RC 1) and available to download right now. 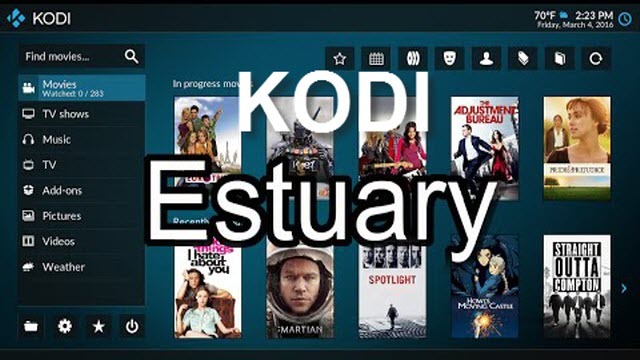 KODI Team announced on the official website and forum http://kodi.tv that from version 17 KODI will have as standard Skin to Skin Estuary. the name Confluence (the current) will be replaced by the Estuary!
. Brand new default skins! Gone is Confluence and in is Estuary and Estouchy .
. Improvements to DVDPlayer, which allow for playback of DVD discs/files.
. Updates to videorendering and openGL drivers.
. Complete rewrite of audio/video syncing (less offset audio).
. Improved playback of live streams. Internal buffers no longer fill up!
. 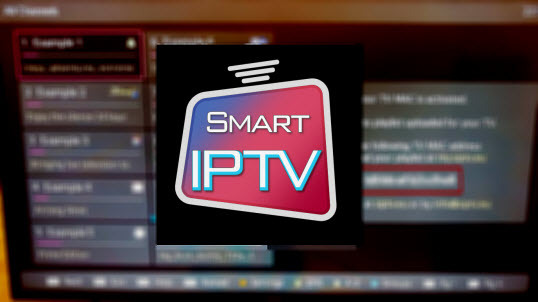 Kodi PVR settings improved.
. Full HD audio passthrough support in Android.
. If installing third-party add-ons, you have to acknowledge that the add-on is not supported by the Kodi foundation.
. You can now view which add-ons have been installed or updated.
. Settings section has now been made more clear.
. Music library improvements – tag reading and scraping, improved artists handling.